In talking with our customers one of the most frequent complaints we hear is that the grilled foods they produce off of their grill are tough or dry. When we ask what internal temperature they are cooking to the answer is generally, "I don’t know." Our response, every single time, is that checking internal temperature will bring you excellent, dare we say perfect, results! 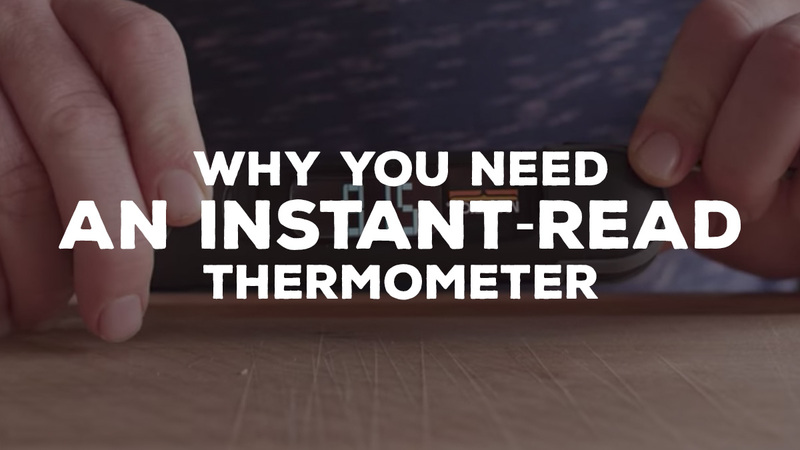 Thermometers aren’t just for telling you when food has reached a safe temperature. They will make sure that you cook your grilled creations to the desired doneness, which will wow your guests and family members alike. *Make sure to clean your thermometer with warm soapy water after each use to reduce the possibility of contaminating future meals. A good instant-read digital thermometer will allow you to get a quick and accurate reading. 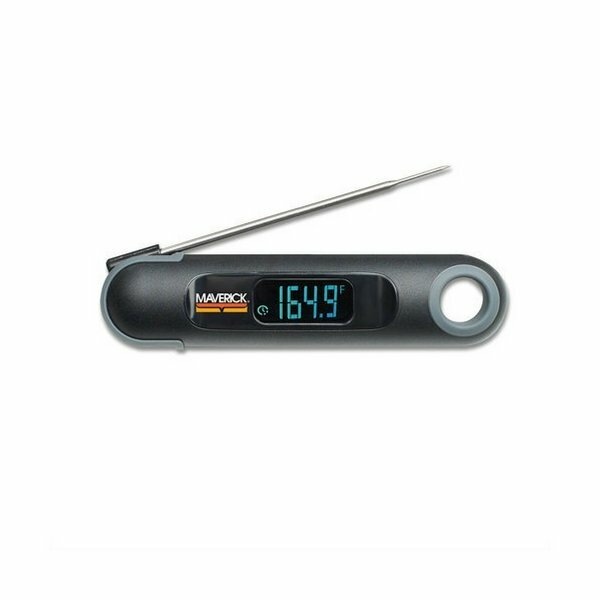 There are many digital thermometers covering a wide range of budget options, from the affordable Weber 6570 Instant-Read Thermometer to the ultra-fast Maverick PT-75 Instant-Read Thermometer. Using an instant-read thermometer to guide your cooking process will result in juicy, tender chicken, pork, and steaks cooked to your preference. To help aid the weekend warrior, use the temperatures below to make sure you are not under or over-cooking your meals. 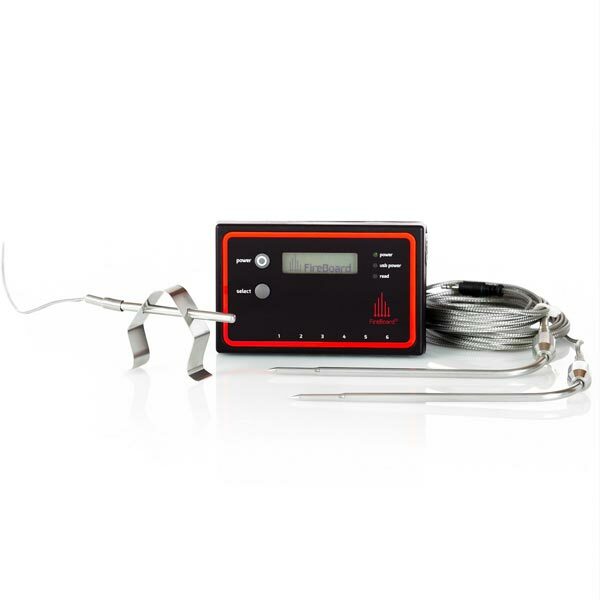 Watch Chef Tom's overview of the Maverick PT-75 Instant-Read Thermometer. Thanks. What’s wrong with the Thermapen? The Thermapen is a great thermometer and we sell it and the rest of the Thermoworks line-up in our retail store.